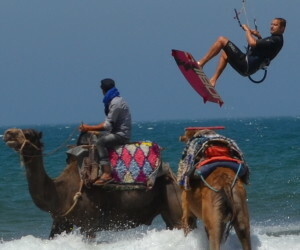 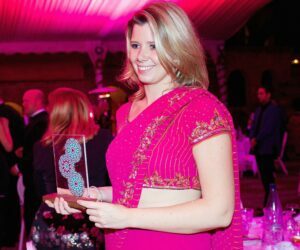 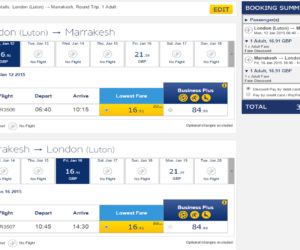 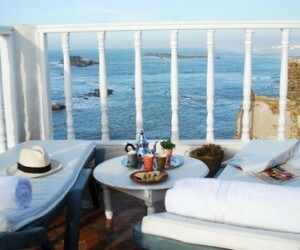 Essaouira is the place we get the best feedback from our clients. 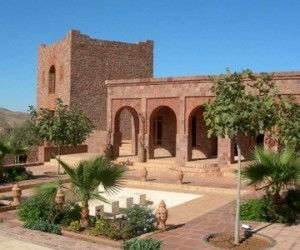 It has a genuine year round climate, it is enough “off the beaten track” to still feel intimate and it has a wonderful selection of places to stay in the town itself and in the villages just outside. 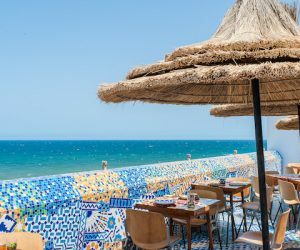 Below are some of our favourites but we suggest it is much better to have a quick chat on the phone to get a recommendation as there are subtle but significant differences between the various places to stay. 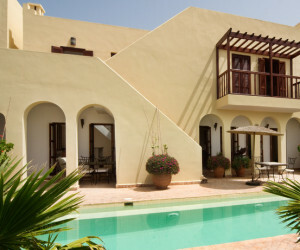 MSW001 - 6 mini apartments surrounding a pool in the village of Sidi Kaouki south of Essaouira. 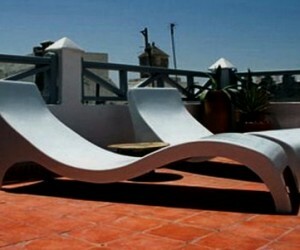 Great base for surfing and relaxing. 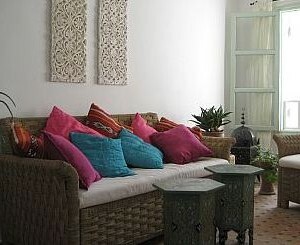 MEC004 - A lovely riad located close to Essaouira's port and the beaches. 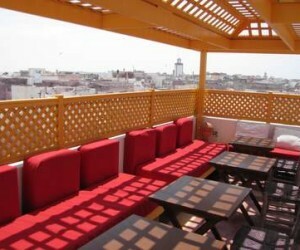 It has been recently renovated and has eight rooms and suites overlooking a central courtyard. 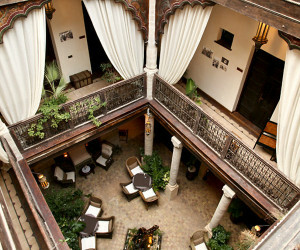 MEH001 - Undoubtedly the the most imposing boutique hotel in Essaouira. 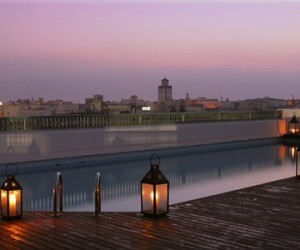 Good sized roof top pool. 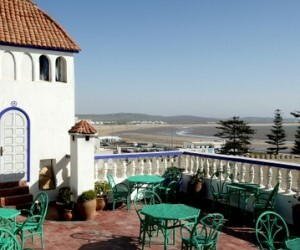 A funky boutique hotel right in the heart of Essaouira with fun rooms and sea views. 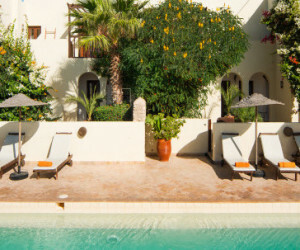 MES001 - Nestled in the lush surroundings of a wild beach lined with eucalyptus and mimosa,a luxury 5-star resort and hotel in Essaouira, Morocco. 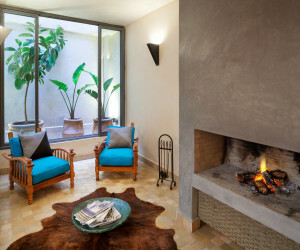 MEA007 - An incredibly stylish boutique property located outside of Essaouira perfect for complete relaxation and indulgence. 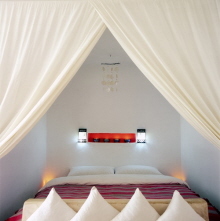 MSM001 - A three bedroom riad with beautiful private pool (heated in winter) and large enclosed garden. 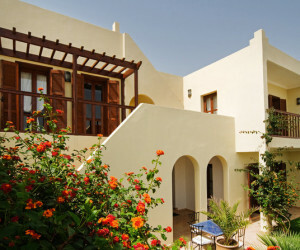 Access to tennis, hammam, Rebali's private dining service and only 100 metres to the beach - the perfect family holiday villa. 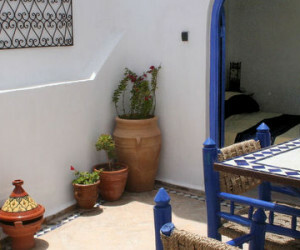 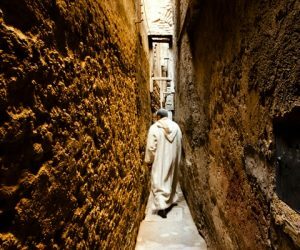 MEN002 - 'Dar Nicola' is a 3 bedroom house situated down a quiet quaint street in the heart of the ancient walled Essaouira Medina, minutes from the hustle and bustle of the souks. 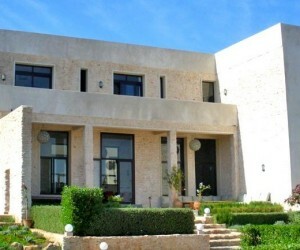 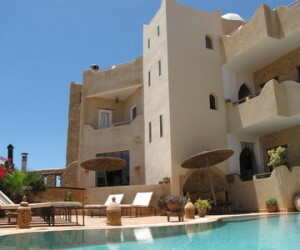 MSS001 - You can stay in one of the three suites in Riad Sila or take the whole house for up to 9 people. 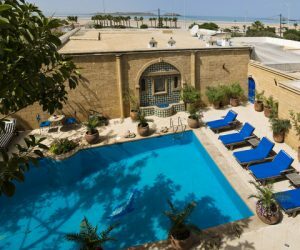 MEA002 - Villa Allun is a stunning townhouse with 3 bedrooms right in the middle of Essaouira's Medina with superb sea views. 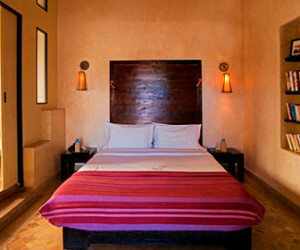 This is boutique hotel standard accommodation- perfect for a couple wanting space, a family or a group of friends. 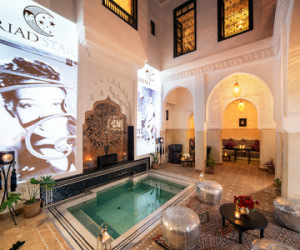 MSV001 - The largest of the Rebali Riads, it is built around three inter-connecting courtyards and has four suites as well as a cinema room which can be made into an extra bedroom if the riad is booked exclusively. 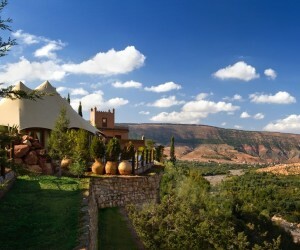 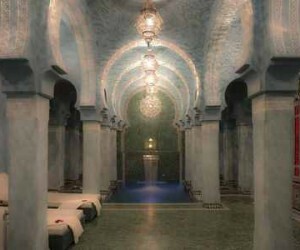 You also have access to Rebali's tennis, hammam and a private dining option. 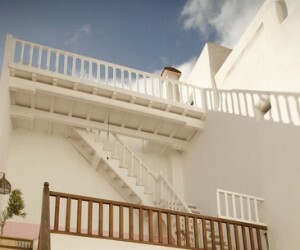 The beach is about a 100 metre stroll away. 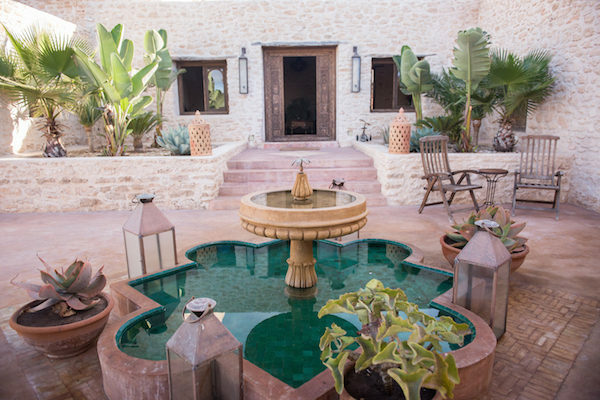 Hidden away in the maze of side streets in the medina, this is one of the most elegant houses in Essaouira, where light and shadow combine to create a space of cool contemplation.